Algerian local press has reported today, Thursday, that yesterday a group of locals of Oran province shut down a mosque in the province to protest against what they viewed as dissemination of the Shi’i confession. This incident concurred with the announcement of the Salafist Awakening Movement that it had commenced its anti-Shi’ism campaign in Algeria. Shiism is not a new topic in Algeria. According to experts in Islamist factions, Algerian universities and mosques have been a target for promoting Shi’ism. 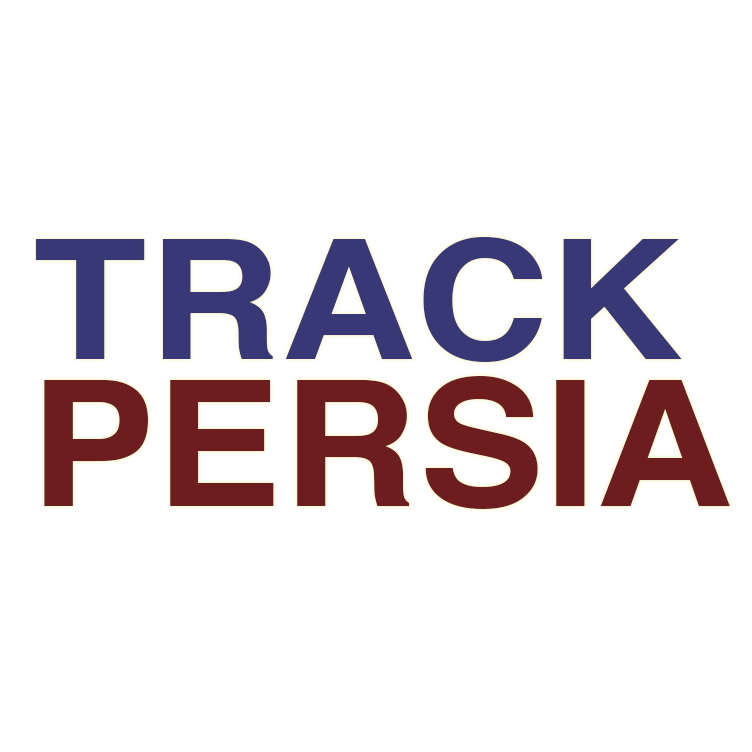 In this regard, Nur al-Din al-Maliki, a writer specialised in Islamist factions, has told Al Jazeera Net that the story about a student at the University of Constantine shared his university accommodation with a Shi’i convert and over time the latter succeeded in convincing him to convert to Shi’ism and on return to his hometown in Tebessa province, the student met Shii locals there and has become an active member of one of the Shii operative cells in the province. Mr Maliki notes that the spread of Shi’sim has declined in Algeria and other Arab countries following the events of the Arab Spring , which according to him revealed “the Shia’s involvement in the crimes committed against Sunnis, in particularly in Syria.” He points out, however, that in the past the Shia in Algeria had intense activities sponsored by the Iranian embassy, and even by Algerians who had visited Iran, in particularly between 2006 and 2011. Mr Maliki reveals that there are members of parliament candidates who are Shi’i converts and some of them have won membership of local councils. He points out that they practice their rituals at Shii mosques in secret. Recently, the Salafist group Free Awaking Front has announced that it started its campaign against what it describes as a Shiism threat to Algeria. 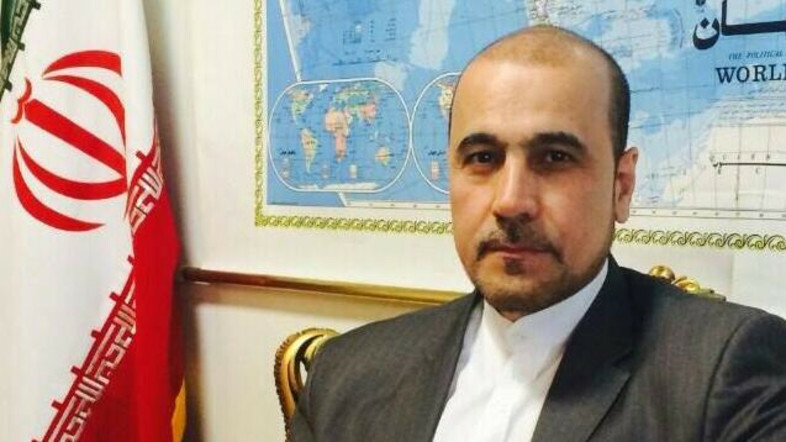 The head of the group, Abdel Fattah Zroway Hamdash has told Al Jazeera Net that the campaign has very much annoyed the Shia in Iran and Iraq that they called for protecting the Shia in Algeria from what they describe the ‘Wahhabis’ crimes” in Algeria. 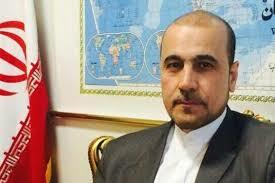 According to Hamdash, Shiism poses a grave threat to the country because Iran, with its strong intelligence apparatus and strong economy, is behind the Shii missionary activities by employing its embassy for this purpose. Hamdash says that the embassy ‘attracts’ Algerian by offering then funds and granting them scholarships at hawzas (Shii religious seminaries) to endocrine them and disseminate the confession. Mr Hamdash stresses that there are Shii activities in several provinces such as Setif, Mostaganem, Aim Temouchent, Batna and in several areas of the Algerian desert. He points out that these people have used universities for promulgating the confession and their activities have reach mosques, for this reason al-Nasr Mosque in Oran province has been closed in a protest against Shii missionary activities. Hamdash thinks the number of Shii converts in Algeria reach about 3000, though Shii websites claim the number reaches 75000, which he thinks it is incorrect and is used in their propaganda to make the Algerians think that there is a Shii base in Algeria. 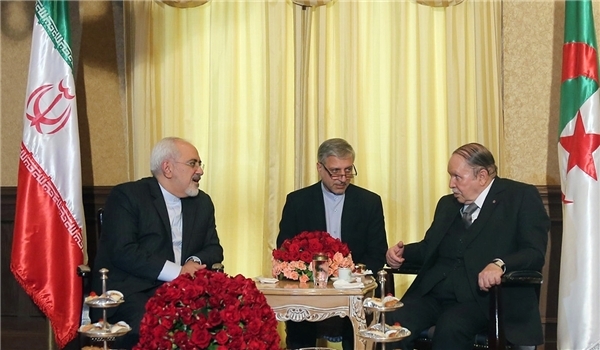 Hamdash has called upon the Algerian authorities, in particularly, Ministry of Religious Endowments, which he described its position as “weak” to intervene in order to stop “the spread of Shi’ism” and ‘put an end to’ the Iranian embassy’s related activities. 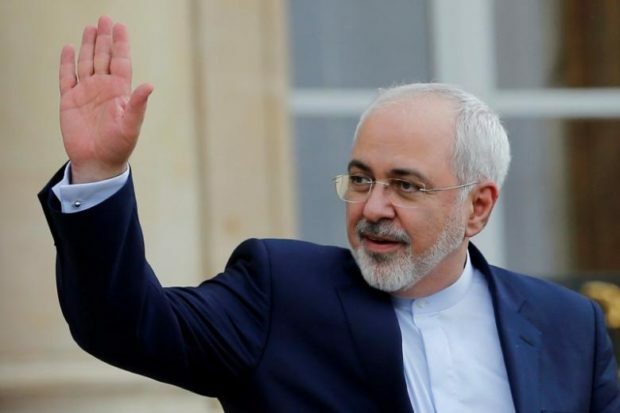 He also called on the security authorities to cancel the security agreement with their Iranian counterparts and not to build any political, diplomatic or economic relations with Iran which he accused of committing bloody crimes against Sunnis at the hands of its militias in Syria. For his part, writer and former adviser to the Ministry of Religious Affairs, Ada Falahi has told Al Jazeera Net that the issue has been exaggerated by the ongoing anti-Shia campaign in Algeria and this can be attributed to the current turmoil in Syria and the ongoing ideological conflict between the Salafis and the Shia. According to Falahi, the relative rise of Salafis in Algeria has encourage them exaggerate the power of the Shii movement and give it this ‘baseless’ magnitude. In his view, the escalation can be linked to the development in other countries, in particularly Syria, because the Salafi movement see that the Shii trend is supporting the Syrian regime and it is committing massacres against the Sunnis in Syria. 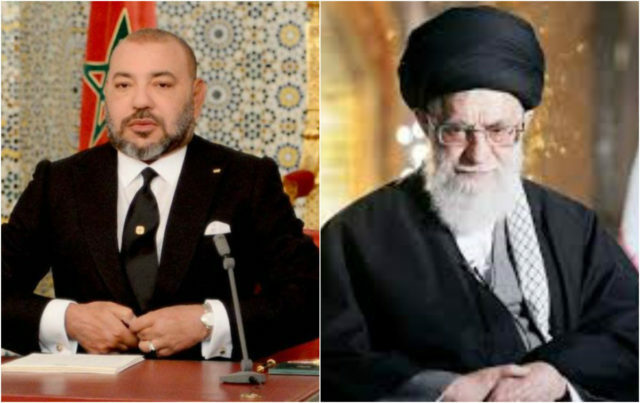 For this reason, Falahi thinks, the Salafis exaggerate the Shii threat to the extent that they criticise the formal relation between Algeria and Iran and demand cancellation of a security agreement that has been recently held between the two countries. However, Falahi, does not deny the existence of Shii activism in Algeria. Minister of Religious Affairs also recognises its existence and regards it one of the intellectual and religious movements in the world, not only in Algeria. Falahi stresses that raising this issue can be linked to two factors, the first is religious related to the Salafi-Shii conflict and the second is political stirred by political circles in a bid to thwart any rapprochement with Iran. He rejects that any party has statistics and in his opinion; the security institution is the only party that has an approximate number.